Q. Which of the following plants is most closely related to cannabis? 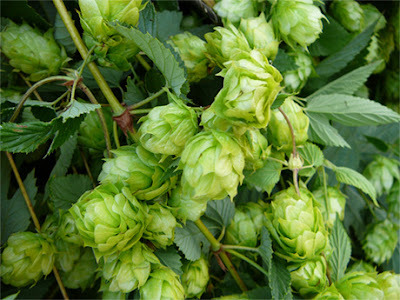 The common hop (Humulus lupulus) and the 3 species of cannabis (Cannabis sativa, indica, and ruderalis) are members of the Cannabaceae family. Q. How was cannabis used by the Office of Strategic Services? The Office of Strategic Services was an intelligence agency formed during World War II. At their lab at St. Elizabeths Hospital in Washington, D.C., a concentrated form of marijuana was deemed the most effective "truth serum" available. In 1943, the drug was given via cigarettes to Augusto Del Gracio, an enforcer with New York mafia boss Lucky Luciano, who subsequently revealed details of the group's heroin-selling operation. Q. What percentage of teens between 12 age 17 used marijuana in 2009? According to the survey, from 2002 to 2007, past-month marijuana use among those ages 12 to 17 generally decreased from 2002 to 2005, remained constant between 2005 and 2007, and then increased from 2007 to 2009. Q. What year was marijuana made illegal in the United States? 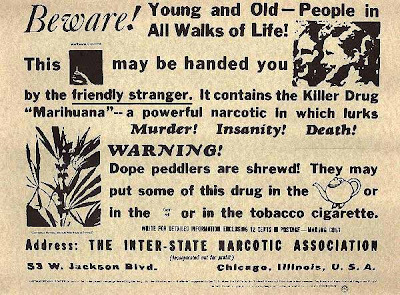 Over the objections of the American Medical Association, the Marihuana Tax Act was signed into law on Aug. 2, 1937. It did not directly outlaw cannabis. Rather, it imposed a tax that effectively made it illegal to distribute it. The act was subsequently supplanted by other laws regulating the drug, and it was eventually ruled unconstitutional and repealed in 1970. Q. Which country has the highest per capita lifetime cannabis use? Q. Which state has the highest per capita marijuana use for people age 12 or older? Check out all of the questions, answers, and details here.